The Chinese microblogging website Sina Weibo appeared on Saturday to censor a series of online protests decrying the platform’s decision to remove “illegal” content related to homosexuality. Outraged Weibo users rallied under the hashtag “I am gay” early on Saturday to protest the company’s announcement. By midday, it had reportedly gathered over 130 million views and generated some 153,000 comments. However, by the afternoon, Weibo appeared to have also banned the hashtag and deleted most of the related comments. The new bans would “create a sunny and harmonious community environment,” the platform added. Weibo, China’s Twitter-like platform, boasts some 400 million active monthly users — roughly 25 percent more than Twitter itself. Weibo’s announcement, however, provoked a flood of stunned and angry responses from Chinese users. 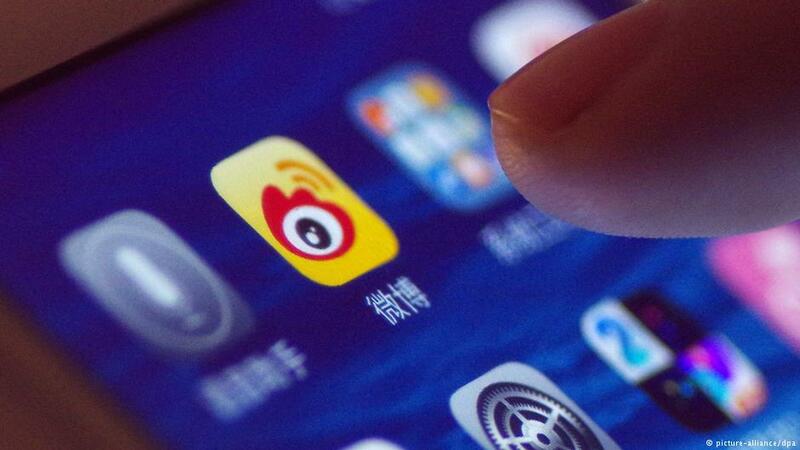 Weibo’s content ban is the latest attempt by the Chinese government to purge the internet of content it alleges deviates from the country’s “core values” or criticises the country’s established policies. Although China decriminalised homosexuality back in 1997 and removed it from the state list of mental disorders in 2001, conservative attitudes remain widespread. A 2013 Pew study found that only around 20 percent of Chinese respondents said the believed homosexuality should be accepted by society.